When thinking about the word “caregivers,” most people probably do not associate it with the Millennial generation. However, Millennials ages 20 – 34 are actually a fast-growing group becoming “primary” caregivers! Their parents, in turn, step into the role of a “secondary” caregiver. Your typical Millennial caregiver is 27 years old, and they could be a male or female. 1 in 12 caregivers is a Millennial, and approximately 5.3 million grandchildren are currently caring for a grandparent! As the primary caregivers, Millennials are taking on the duties that come with providing their grandparents the senior care they need. This is a reason you might expect – Millennials naturally display compassion towards their older family members, and they want to be able to help support their grandparents. Millennials will assume the role as a primary caregiver if a parent or grandparent, who was supposed to have taken this role, has recently passed away. Millennials see their relationships with their grandparents as reciprocal: They want to care for their grandparents as their grandparents once cared for them as a child. Spending time with grandparents is precious to Millennials because they will miss them once they are gone. Bonding with grandparents is especially important, and Millennials do this by sending them mail often or keeping in touch through electronics. They also spend time participating in their grandparents’ hobbies and activities when they visit, so they can pass them on through generations. As we age, household chores and running errands become challenging due to limitations on driving, mobility, and memory. As primary caregivers, Millennials help with transportation, errands, and chores like cooking, cleaning, paying bills, sorting mail, and hygiene. Millennials may be happy to provide their grandparents senior care, but their role as a primary caregiver can still cause stress. They need support as well, as they have often sacrificed their friends, schooling, and careers to provide senior care. We’re here to help at Home Care Assistance. 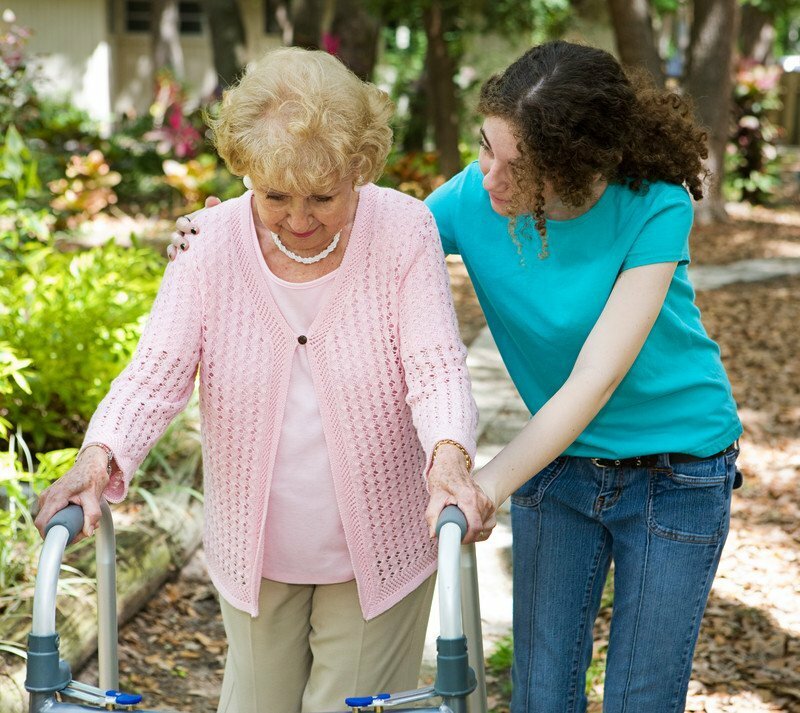 We relieve the stress of being a primary caregiver by offering customized services and programs to give your grandparents excellent senior care. To learn about your options, please call us to schedule your consultation!